While Obama has begun to act on what the country needs, Republican obstruction refuses to pass bills and solve problems. Republican obstruction is so extreme that House Speaker John Boehner can’t even get what he wants done, much less what the country needs. House Republicans have blocked countless jobs plans, stonewalled immigration reform, stopped a hike in the minimum wage and prevented emergency unemployment benefits from even getting a vote. 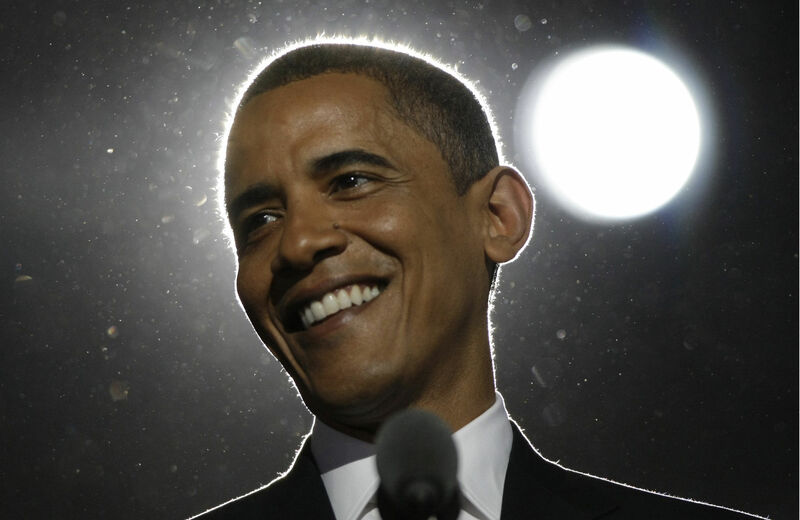 So Obama has begun to act—often belatedly and timidly in his supporters’ view. He has tempered deportation of the “dreamers,” kids born in the United States to undocumented immigrants, and promises more action on immigration. He has ordered that the unconstitutional Defense of Marriage Act not be enforced against gay couples. He has issued a bevy of minor common sense measures on gun control (like making it harder for the mentally ill to get a permit). His push for executive action on climate change will have real impact. And recently, he lifted the minimum wage for federal contract workers to $10.10 an hour, shaming Republican obstruction of this long overdue measure. Republicans are simply drinking the Kool-Aid if they think they can make Obama’s initiatives an issue in the fall elections. Americans want action, not more dysfunction.